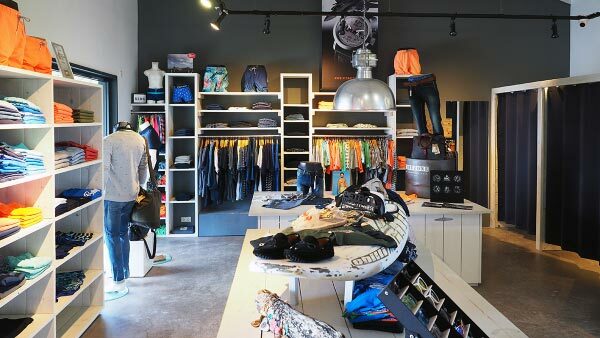 BRO Men’s Fashion is a young and trendy men’s fashion store located in Curaçao. 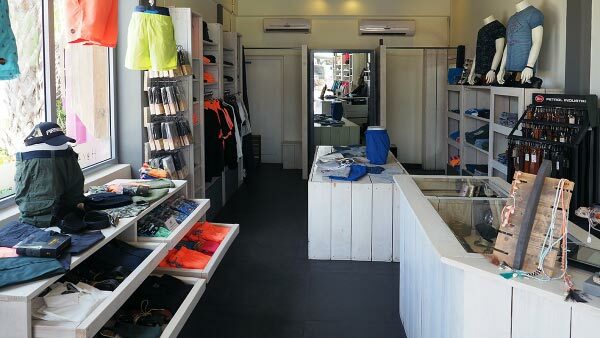 Our collection is a combination of beach, sporty and casual. 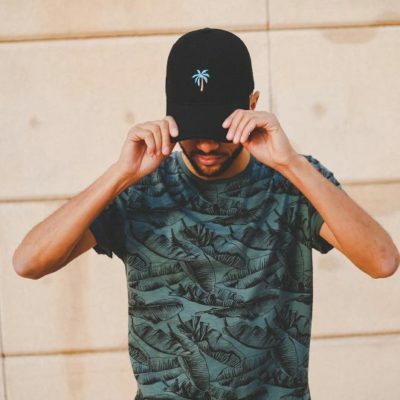 We offer fashion items from various European brands which each has their own trademark and unique style. From clothing, to footwear, to accessories, we’ve got everything you need to create your own personalized outfit. We are happy to assist you in finding a match for your style and love to give you any additional information about our brands. Discover affordable fashion that represents quality, originality and the toughness of a real BRO. Petrol Industries strives to deliver tough, vintage fashion combined with high quality. ‘The Sunshine Brand’ lives up to its slogan. Fashionable and affordable in a lot of styles. Kultivate celebrates individuality and that definitely shows… Kultivate your style. Vacation all year around. 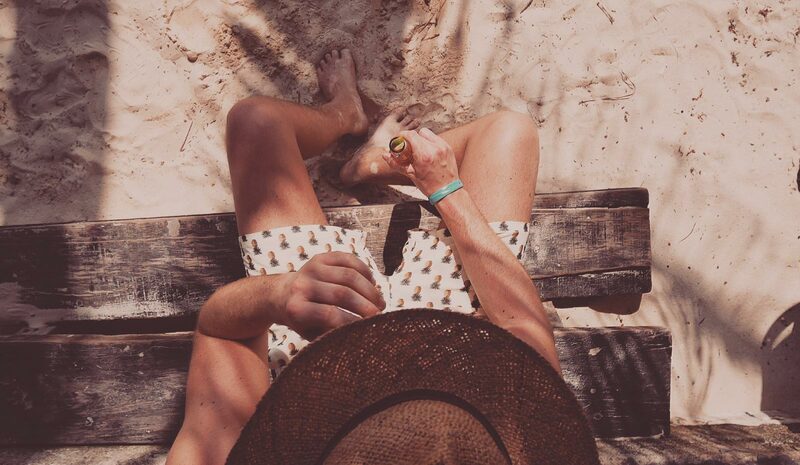 Be different and feel the Holiday vibe of luxury OAS swim shorts.